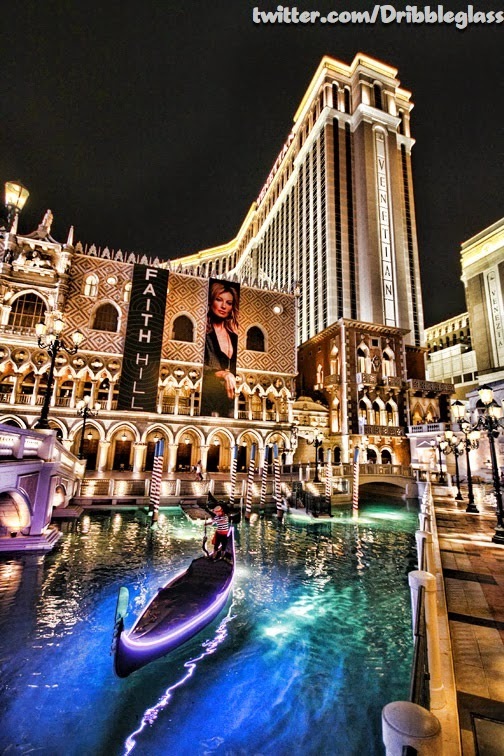 This week’s winner goes to @dribbleglass once again for a ridiculous shot of the Venetian at night. 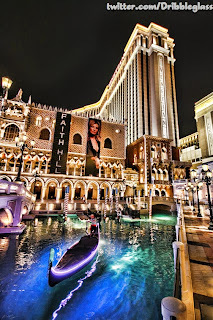 This may be the best picture I’ve seen of the Venetian. This was another picture @dribbleglass informed us was taken while intoxicated and now I’m convinced he’s once a native American paotie artist. Toss him in a smoke tent and he can see into the future kind of guy. You have skill sir and we thank you for sharing it.